Getting ready for Ironman 70.3 Bintan! | JustRunLah! 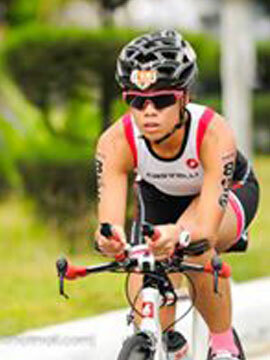 Ironman 70.3 Bintan was previously known as Metaman Bintan and it is organised by Metasport. It is heartening to see that it is now an Ironman race and an increasing number of inaugural Ironman 70.3 races are being held in Asia. It’s definitely a good thing as we do not need to travel too far to experience one Ironman 70.3 race. Personally, I have not taken part in any triathlon races in Bintan and only rode once in Bintan about 1 month ago. We took the Tour de Bintan route instead of the Ironman route, which consists of a lot of climbs. It was a painful ride towards the end, but the pain was worth it! Bintan is definitely a good training ground! 1. You do not need to take any annual leave from work. Depart on Saturday, race on Sunday and take the evening ferry back to Singapore. But it’s gonna be a “brain-dead + aching body” on Monday. 2. You do not need to worry about getting a bike box, dismantle your bike, fix it up and dismantle again to pack in the bike box. The bike can be brought up to the ferry just like that. 3. The fantastic water condition. Clear water and no wet suit is required. One less thing in the bag. 5. The organisers are Metasport. Their races are usually well-organised and multi-sport races are their forte! 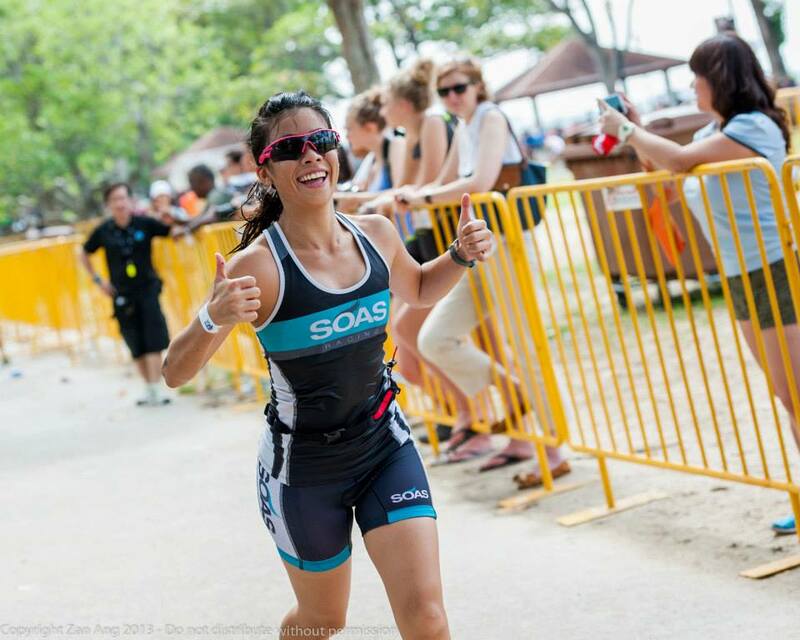 I guess these are the top few reasons why you should participate in Ironman 70.3 Bintan and why I am EXCITED to be part of this race on 23 August.